…part of a pattern of extreme temperatures and heavier snowfall that has spread suffering and underscored the government’s continued failings despite a decade of outside assistance and billions of dollars in aid. The piece goes on to highlight that the upcoming spring thaw in the region threatens a much greater disaster – flooding as a result of melting snow pack. This is a space to watch closely, particularly as Afghanistan moves into the spring season, a time of danger and uncertainty both in terms of environmental change, and expectations of an increase in insurgent attacks. 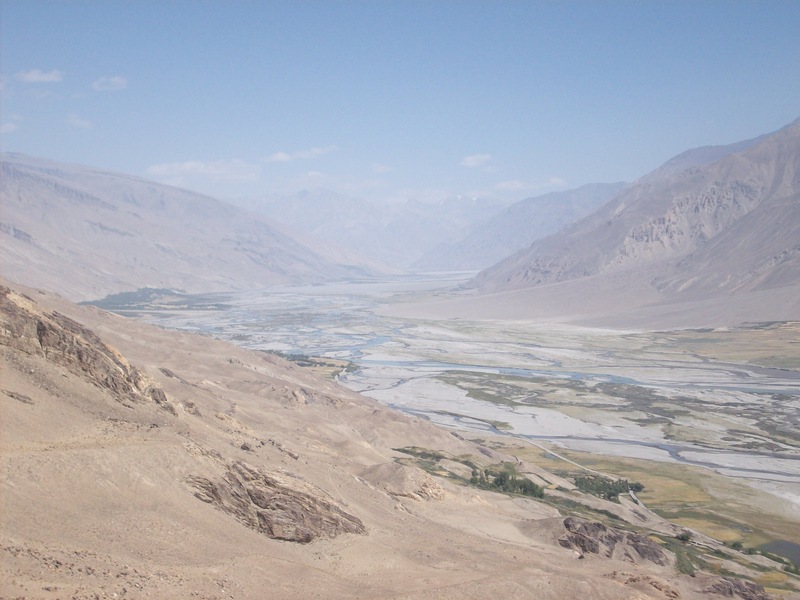 By Francesco Femia & Caitlin Werrell in Central Asia, climate and security on March 9, 2012 .